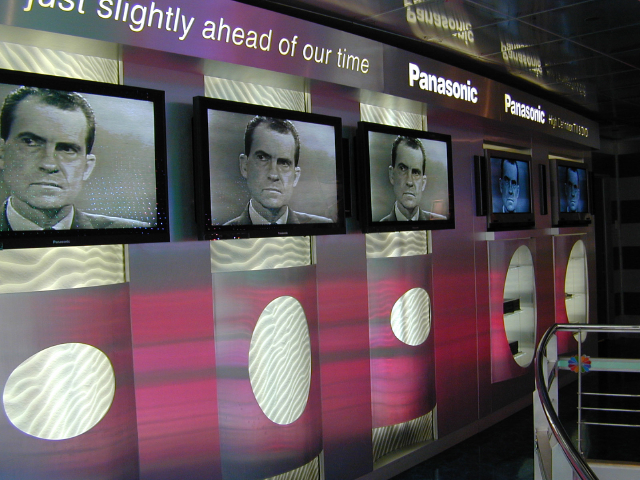 In the 1970s, a few visionaries postulated that the move from black-and-white to color television would be followed by filmic quality TV or so-called high definition. 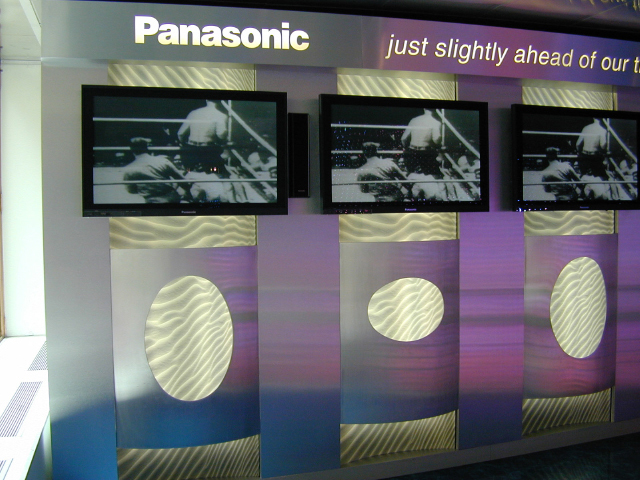 The advent of high definition television is here today. 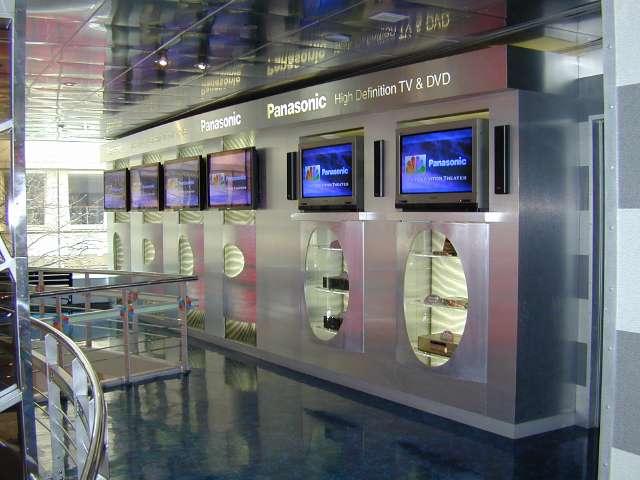 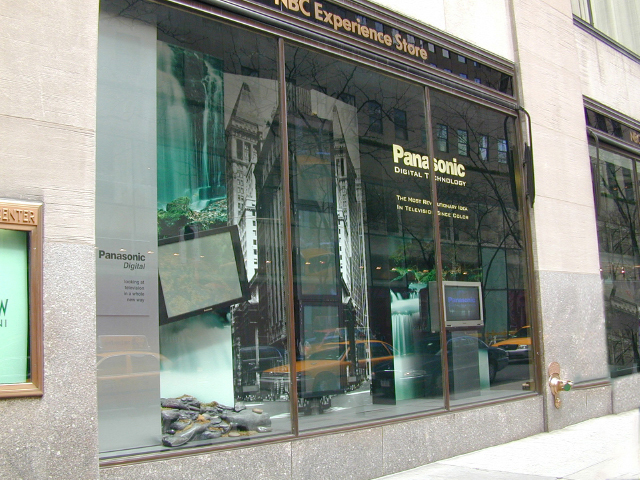 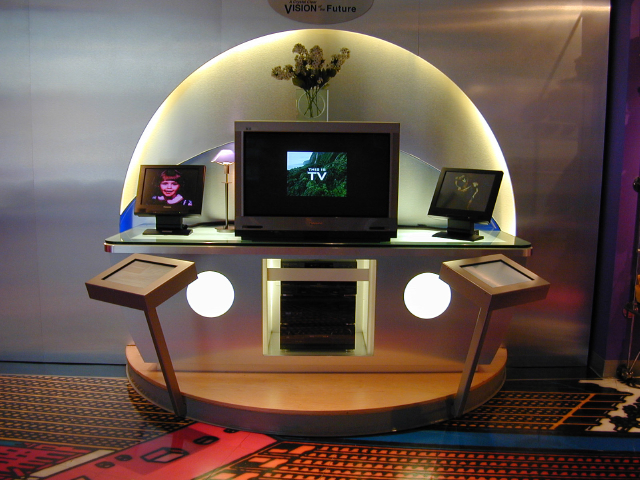 As part of this revolution, Whirlwind’s design for the new NBC Studio Store at Rockefeller Center showcased this new medium in a high-tech scenario. 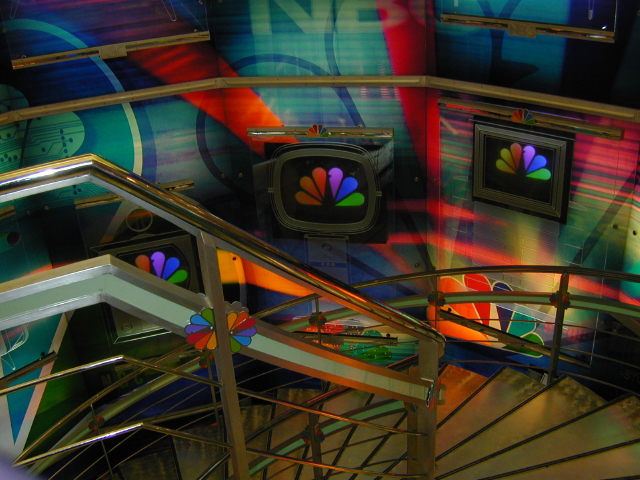 Large plasma flat screens present a montage of current NBC programs and advertisements employing this emerging technology, including 5.1 surround sound.